← Daredevil is Almost Back, Baby! There’s Going to Be a Wonder Twins Comic! One of the most interesting bits of comic book news to come out of New York Comic Con is that Brian Michael Bendis will spearhead a youthful comics line for DC called Wonder Comics. The most important news to come out of this is that there will finally be a proper Wonder Twins comic! I ironically love the Wonder Twins! Obviously they were dorks in the old Super Friends cartoon, but everybody was dorks in that. Aquaman is still living down his cartoon incarnation. I love the idea that the Wonder Twins are legitimate superheroes and are more than worthy of a place in proper DC Comics canon. They’re not total dweebs like Wendy and Marvin, they’ve got compelling back story, a cool look and great powers. But DC was afraid, or whatever, of bringing them into the comics for real. So they only got a few minor appearances in Extreme Justice and Young Justice. And rare appearances make the heart grow fonder! Anyway, the new Wonder Twins comic will be written by Mark Russell, who did the amazing Flintstones comics. That guy is great! 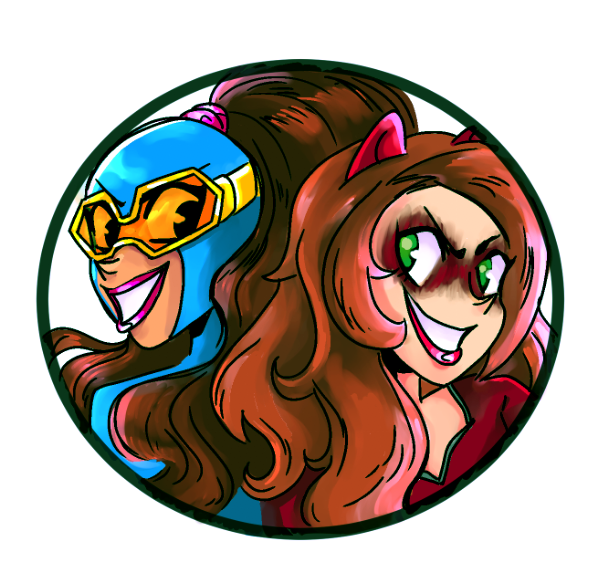 So I am very, very excited for this comic. It’s got Stephen Byrne on art, which is also great. 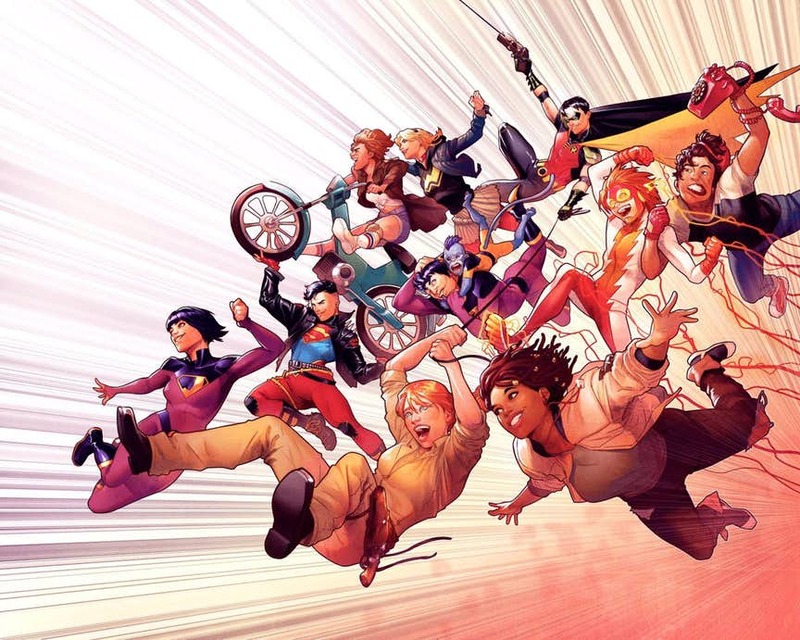 Wonder Comics will also include a new Young Justice, reuniting Conner Kent, Cassie Sandsmark, Bart Allen and, apparently, Tim Drake as Robin. I would be more super excited about this — considering Tim Drake is my favorite Robin — but I’m not yet sure if it’s in continuity, or if this is some special off-shoot series just to play up the nostalgia. But hey, if we have Brian Michael Bendis to thank for not only giving us a Wonder Twins comic, but also making Tim Drake into Robin again (as opposed to “Red” Robin), then his arrival at DC is definitely for the best! Posted on October 5, 2018, in Comics, DC, Robin and tagged Brian Michael Bendis, Wonder Comics, Wonder Twins. Bookmark the permalink. Leave a comment.